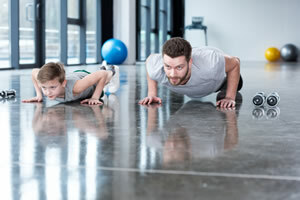 We provide a wide range of fitness classes for adults and kids! Welcome to Cedar Springs Health, Racquet and Sports Club in Burlington. Cedar Springs has been the premier racquets and fitness facility in Southern Ontario for MORE THAN 40 YEARS. Our fitness and recreation club is an oasis from the hectic pace of life, where you can be active, recharge your batteries, and connect with families and friends, on or off the court and in or out of the pool! 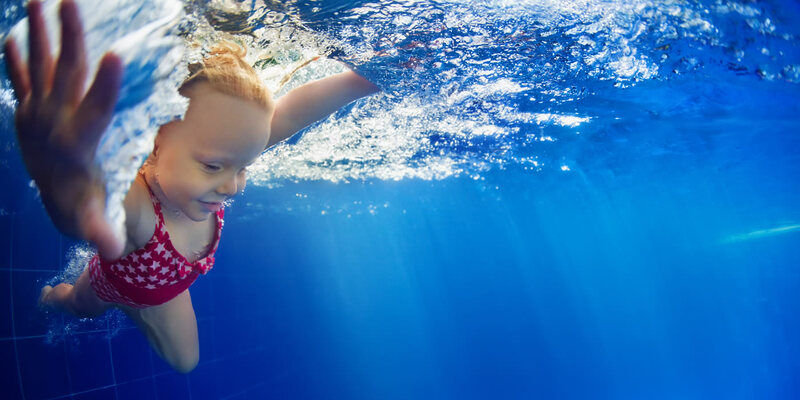 Cedar Springs is the premier recreation hotspot for families in the GTA, including Toronto, Hamilton, Milton, Oakville, Brantford, Mississauga and beyond. Enjoy racquet sports at Cedar Springs in our state-of-the art courts. We have countless amenities and services that will help you meet fitness goals. 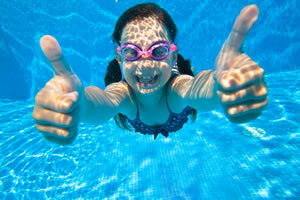 Try activities such as aquatics in any of our large pools, plus steam rooms & saunas. Activate now and receive your 1 week trial. To book a tour or submit a question, Complete the form below and a representative will get back to you. Or call 905-632-4800 x 0.